ORLANDO, Fla. — What, me miserly? 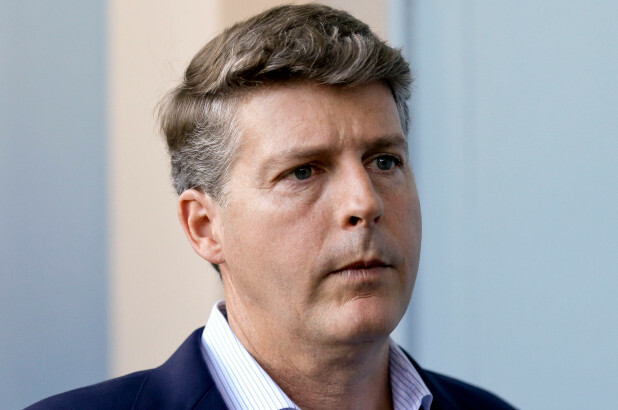 The Yankees have committed more than $148 million on player talent this offseason to try to upend the Red Sox, yet Hal Steinbrenner knows he still faces a growing criticism from his fan base that he’s pocketing too much of his team’s profits. On Thursday at the MLB owners meetings, the Yankees’ managing general partner fired back at those criticisms, which come from fan blogs, social media and even many older fans who contend that Steinbrenner doesn’t care as much about winning as did his late father, George. Much of the criticism draws from the widely spread contention, based on revenue estimates by Forbes Magazine, that the Yankees own the lowest payroll-to-revenues ratio in the industry; the magazine calculated that the Yankees received $619 million in revenue in 2017, with the 2018 figure not yet released.